Plumbing Solutions North West are a small local Plumbing & Heating company based in Blackpool. We serve the Blackpool area & are also happy to travel anywhere throughout the North West to help solve our valued customers problems. We offer a fully comprehensive bathroom design service & consider ourselves specialists in complete bathroom renovations. 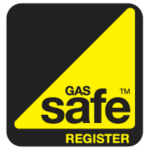 We are a fully Gas safe registered company. offering services from a routine boiler service to a full central heating/ boiler installation. We will undertake any Plumbing & Heating task, No job is to small for Plumbing Solutions North West. 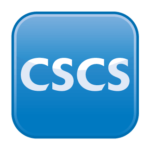 We are always happy to help, give us a call or send a free online enquiry on our contacts page. You will always be able to get through to Scott or Craig.